Flertex was founded over 60 years ago in France. Flertex is a leading provider of friction material on a wide range of composite and sintered friction materials for railway, aerospace, and industrial applications. 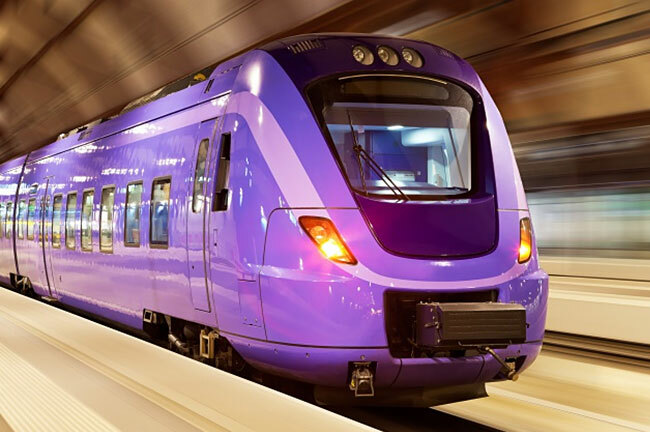 Flertex friction materials are fitted to railway applications from trams and metros to high speed trains with Brake pads and Brake blocks that are UIC approved as well as with customer specific approvals. Constant attention to satisfy our customers worldwide at the highest quality and service level is our priority.